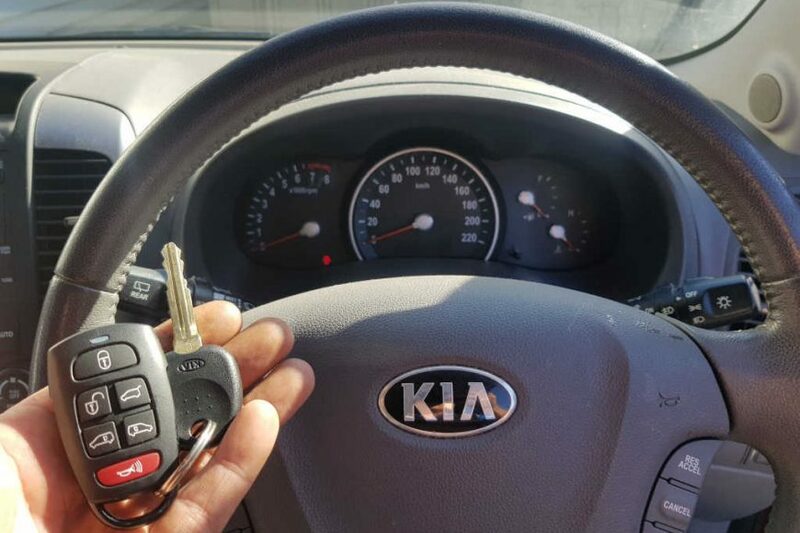 Supplied, cut and programmed a genuine key with genuine keyless entry remote to a 2013 Kia Carnival in Eltham. At the time, we didn’t keep this remote or genuine key in stock but were able to have them express posted to us within a couple of days. We were able to provide the same products at half the cost of what the Kia dealerships quoted our customer. All the work was done at the owners house, how convenient! 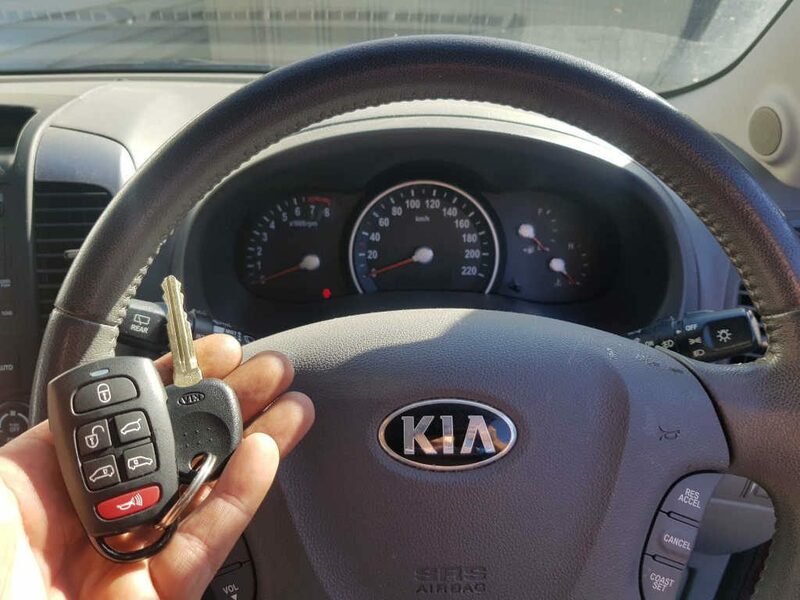 We stock a wide range of genuine Kia keys and remotes and can assist with replacement Kia keys anywhere in Melbourne.